The most anticipated smartphone is set to launch in India very soon through e-commerce giant Amazon.com. 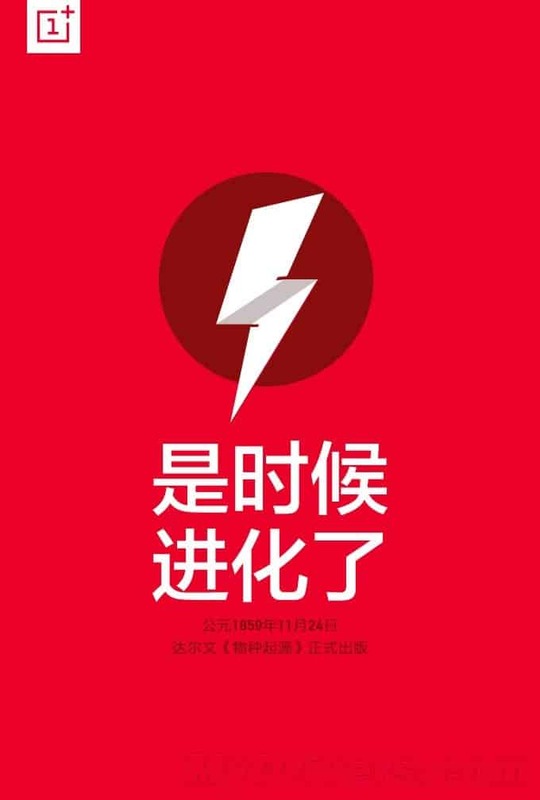 Before the release of OnePlus one, the details of its successor have already leaked all around the web. The new comer of OnePlus one was referred as OnePlus two. As per the discussion in Ask Me Anything (AMA) Reddit session, the OnePlus Two is set to debut next year between April and September. 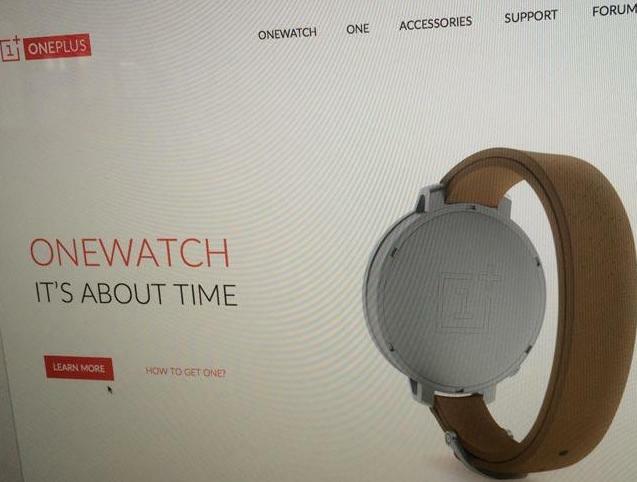 The company also leaked the information that OnePlus Two comes with the wearable device, whose specifications is under consideration. The tipping point in the success of OnePlus one is its design and display. 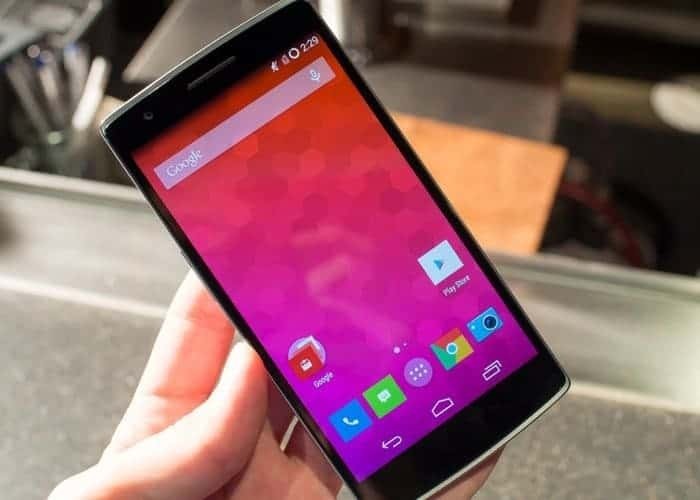 Oneplus one is the first smartphone to get the 1080p display. As per the leaked news from Business Insider states the company’s next handset will be even more customizable. The main positive point in OnePlus One was it’s incredibly low price that is supported with high-end hardware. The Chinese company priced its phone so low that it barely makes a profit off of the sales. Luckily, a source told Business Insider that OnePlus will sell the Two for much less than the standard $500-and-up price tag of your average high-end smartphone. It actually gives us the clue that price of OnePlus two will be around 350-400$ price tag. 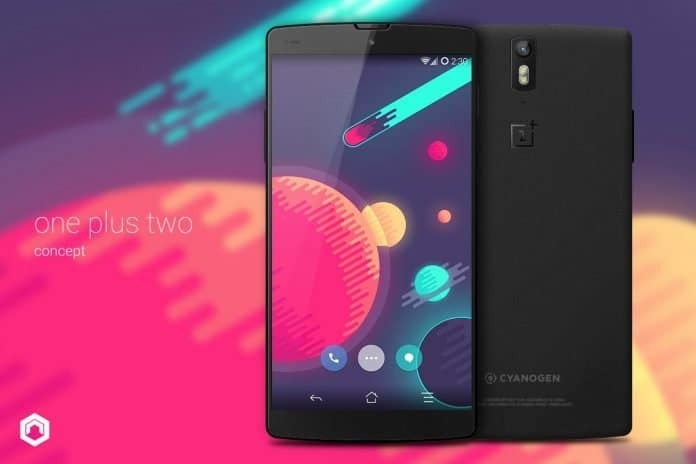 The first OnePlus smartphone runs CyanogenMod’s own custom ROM built upon Android and many expected that it would appear on the OnePlus Two as well. However, CEO Peter Lau recently told a Chinese publication that he has a team working on a home-grown custom ROM for the next phone. OnePlus later clarified those reports in a statement to Android Authority. The startup smartphone maker says the in-house ROM will only ship on units that are bound for China. Other versions of the OnePlus Two will operate on a different system, though the team did not confirm whether that ROM will be from CyanogenMod or not. OnePlus has addressed to one of its fans question regarding the release of its participation in the Android wearable market. In one of the discussion, OnePlus has given the clue that ““Yes. Unsure if/when/how we’ll release it though.” Actually they were pointing out the release of OnePlus watches and their contribution into Wearable market very soon.